We have over twenty years experience custom making watersports helmets for surfers, sailors, kayakers and more, including providing protective head gear for professional athletes including big wave surfer Al Mennie. 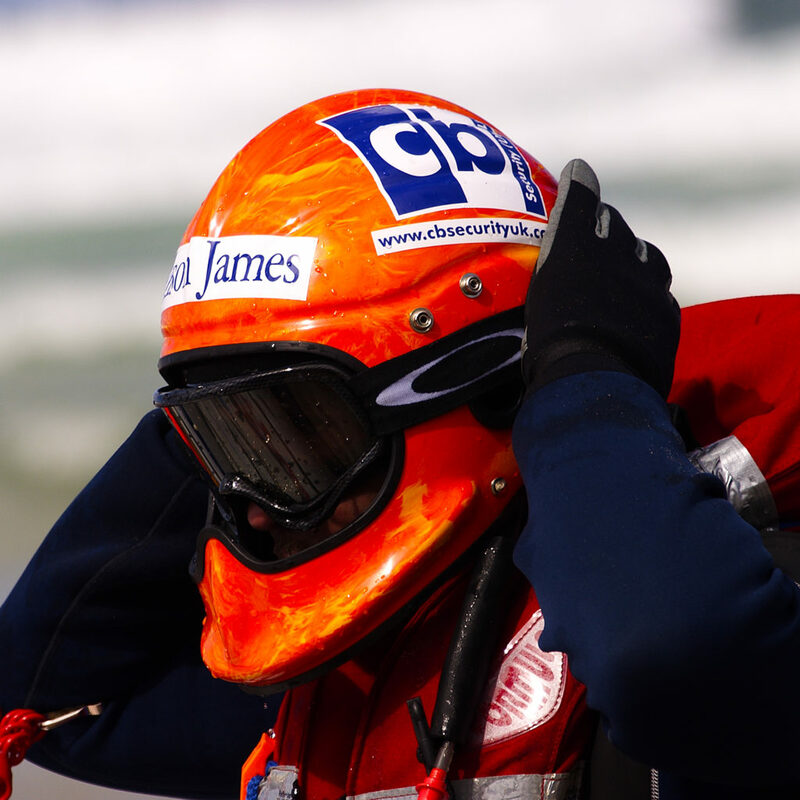 Our marine safety helmets are used by rescue organisations worldwide, including the RNLI, Police, RAF and Coastguards. Gecko Head Gear was born from a moment of inspiration and innovation, which has lead us to become world leaders in Marine Safety Helmet Manufacturing. Lightweight and durable PAS accredited Marine Safety Helmets, fitted with patented inflatable liners and used by global rescue organisations such as the RNLI. Want more information on Gecko Head Gear products, then why not talk to us? We’d love to hear from you. We have distributors all over the world, happy to help.